Alzheimer’s disease is a type of dementia where a person has a problem with behavior, thinking, and memory. The symptoms that begin slowly tend to get worse as time passes. There is also a possibility that this issue the one’s daily working. It has been seen that those who go through this disease even forget the basics. Does Alzheimer’s disease worsen with time? As mentioned earlier, Alzheimer’s disease worsens with each passing day. 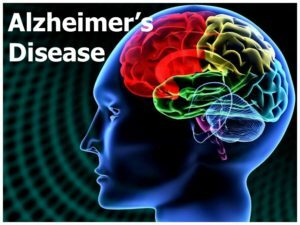 Alzheimer’s disease is a progressive disorder in which the early stage shows minimal memory loss, but slowly and gradually it leads to a lack in carrying a conversation and unable to respond to the environment. A person who has Alzheimer;s disease can survive for another eight years, from the time the early symptoms are noticed. However, it all depends on the age and the health condition of the person. Does Alzheimer’s disease have a cure? There is a worldwide effort to find a cure for Alzheimer’s disease. The present treatment that is recommended will not stop the disease. However, help is available, and one does not need to feel alone in this world. 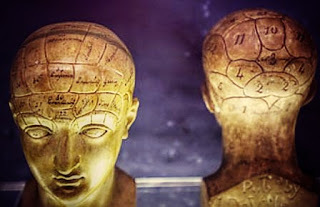 Symptoms of Alzheimer’s disease: As mentioned earlier, Alzheimer’s disease is the difficulty in remembering information or knowledge that is newly acquired. Our brain changes with age just as other parts of our body. Some of us may notice this slight change that comes into our lives slowly but steadily. However, things can get quite serious when the brain cells start failing, and the person gets more confused and tends to lose memory. The most common early symptom of Alzheimer’s disease is the difficulty in remembering things that have just been learned. Alzheimer disease begins with that part of the brain that affects learning. As it advances, the person begins to feel disoriented, the mood and behavior changes, and failure to remember events, places and time. The person tends to get suspicious of the family members, and friends who are around him or her. There is also difficulty in walking, swallowing or speaking. People, who have the problem of remembering, find it hard to understand that they are having a problem. It is always advised that as soon as the person experience dementia-like symptoms, then he or she must consult a doctor immediately. There are also professional caregivers who are willing to help. Copyright © 2019 Super Roto. Powered by WordPress. Theme: Ample by ThemeGrill.